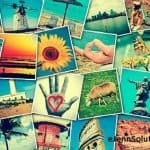 Home » Why You Should Be Pinning Your Tweets! Have you had a chance to see or use the pinning feature on Twitter yet? Isn’t this an exciting little function available to businesses? I thought I would share some ways that this feature could help in your business objectives and why, if you’re not already using this feature – I highly encourage you to give it a try! What type of content should I pin to the top of my twitter feed? I’ll walk this through very quickly for you… pin to the top anything that is important. This same feature of “pinning” is also used on Facebook. So for Twitter, think of it’s pinning ability the same way. What would you like a person to see when they come across your twitter page? Retail: Showcase a graphic indicating a new product (include a direct link to the product in your tweet). Create a coupon or discount for the new viewer (use a different discount code to know where people are finding you). Fun photo of you / your staff: What a perfect way to show the personality of your business … this is a social platform and you’re here to create relationships, not one night stands right? Show people a little more about you, your products, your staff your services and why you have an interest in them. How can you help? Are you here for my money or are you here to help me and be with me long term? 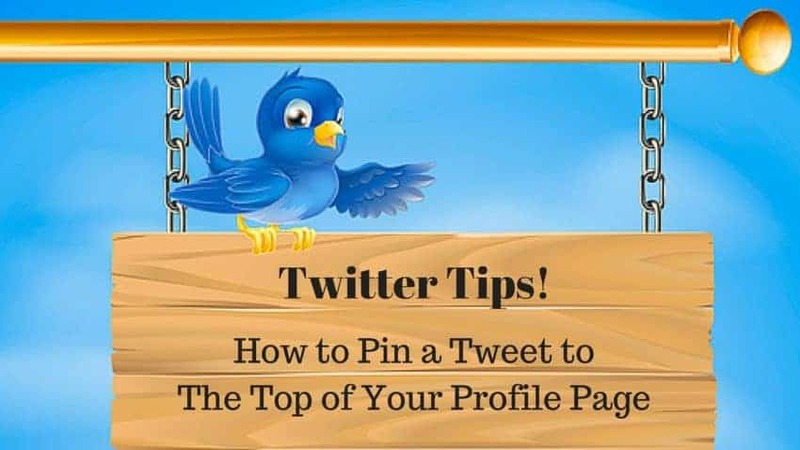 Let’s get started and get you pinning some great content to your Twitter profile. 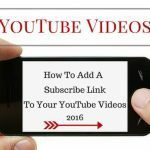 Here’s a step-by-step process on how this can be done in under 3 minutes …. easy peasy! Let’s get started pinning great information and taking your business to the next level!